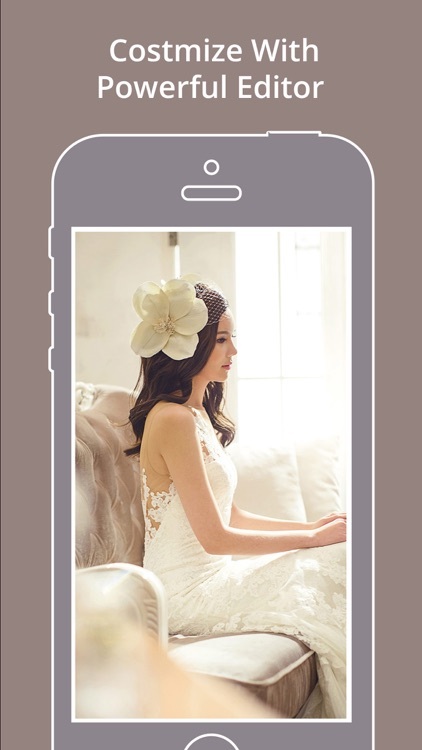 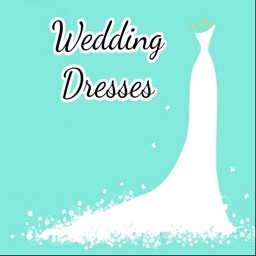 Discover your perfect wedding gown with this app before you go to your local store for your dress fitting. 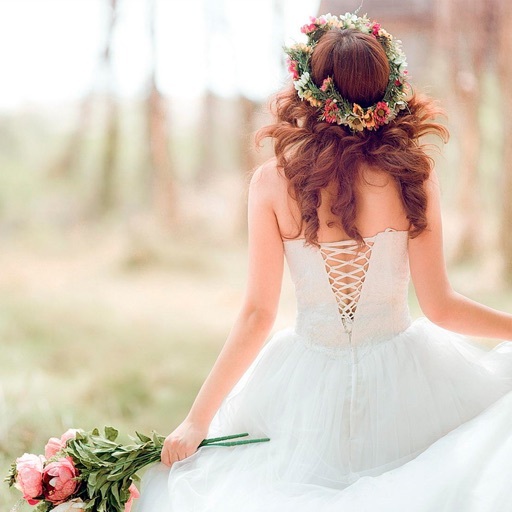 Browse through the latest bridal styles and the newest trends for ideas and inspiration. 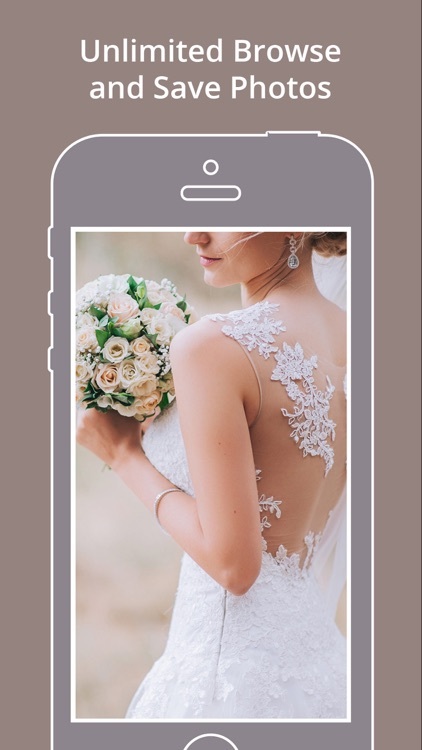 From detachable over skirts to off the shoulder necklines to bohemian inspired wedding gowns, all you can find in this app. 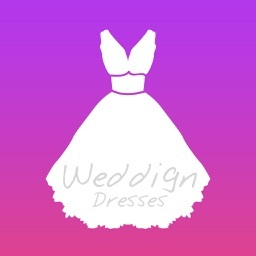 To make your search easy from your dream dress, you can filter on silhouette, neckline, sleeve type and designer, allowing you to find the perfect dress for your wedding.